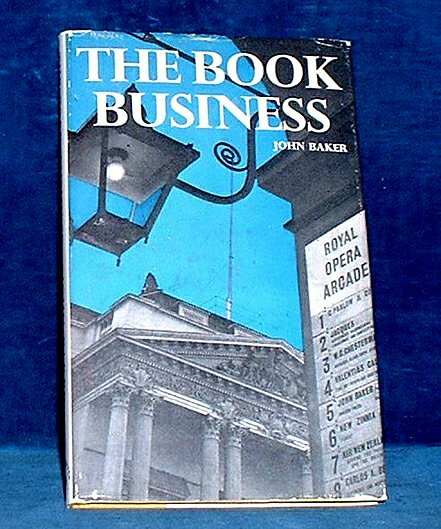 Description: London, John Baker 1st edition first printing 1971 . Duodecimo yellow boards in dust jacket (jacket slight edge rubbed) 88pp includes Appendix. *Author founded the Readers Union titles, founded Phoenix House publishing & worked for J.M.Dent & Sons. A good overview of publishing from manuscript to sales.